Welcome aboard! 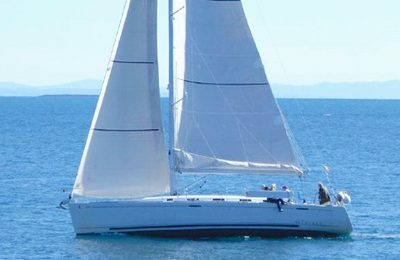 Charter a German 44′ sailing yacht to sail out of Brisbane,Queens land . This 44′ Sailing yacht from German yacht builder Bavaria has a very solid hull along with a luxurious interior design, to make sure your sailing experience in Brisbane will be awesome. The yacht comes with a big cockpit, 3 bed rooms and 2 heads in the lower deck, a complete kitchen and dinning area.Charter this spacious sailing yacht in stunning Moreton bay, one of the finest sailing areas in the world, with pristine clear water and unlimited beautiful beaches. Drop anchor at Moreton island, and discover the island by foot. While under way, you will also see myriad of wild life, such as dolphins or sea turtles. Enjoy the ocean breeze and sunshine on the spacious cockpit and front deck. 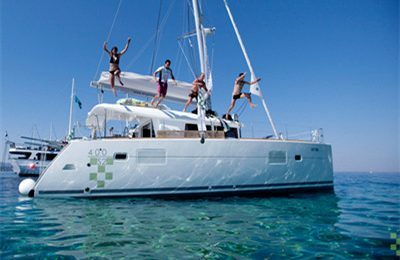 Base price includes all inclusive 8 hours private yacht for hire charter, up to 12 passengers. 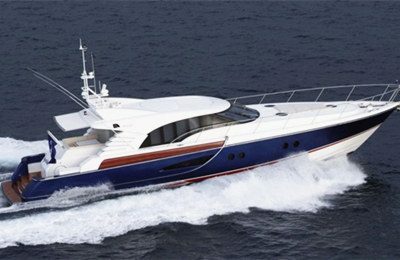 Yacht for hire boarding location is East coast marina,Wynnum, approximately 30 minutes from center of Brisbane, yacht for hire picking up and drop off also available at newstead park.